Posttraumatic stress disorder (PTSD) is a psychological disorder that develops after a person experiences or witnesses a traumatic event such as, terrorist attacks, natural disasters, combat, a car accident, sexual assault, or any other life threatening event. Usually, most people will recover from their trauma after a few weeks or a few months. But in some cases, people relive their trauma through flashbacks and nightmares months or even years after it has passed, which makes completing everyday tasks difficult. They may experience fight or flight responses when they’re not in any immediate danger. The disorder can even destroy a person’s ability to function in a social situation or family setting, usually leading to strained relationships and occupational instability. 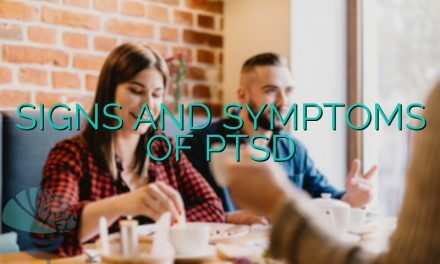 Persons suffering from PTSD may also experience other disorders alongside PTSD like depression, substance abuse, problems of memory and cognition, and other problems of physical and mental health. 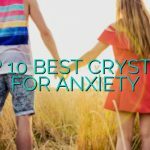 PreviousWhat Is Adult Separation Anxiety Disorder? NextWhat Is Separation Anxiety in Children?